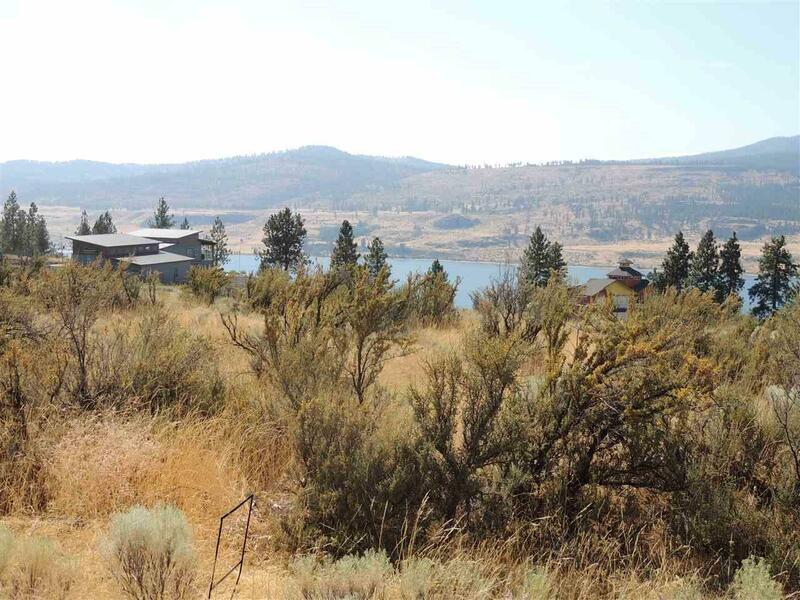 Deer Heights Plat 3 lot with 1.23 Acres with an awesome view of the Majestic Lake Roosevelt. Septic is already installed. Power and water at lot line. 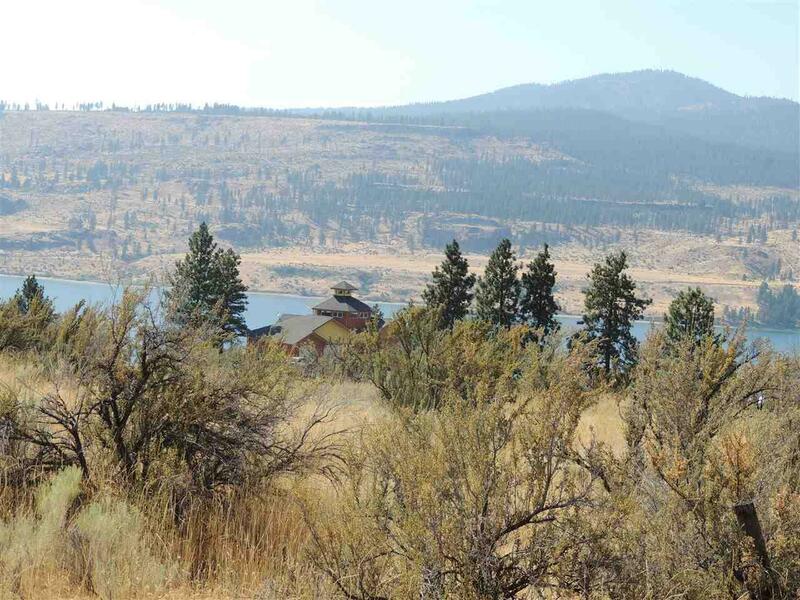 Lake Roosevelt has year around fishing and boat launches are minutes away at 7Bays, Fort Spokane and Two Rivers. 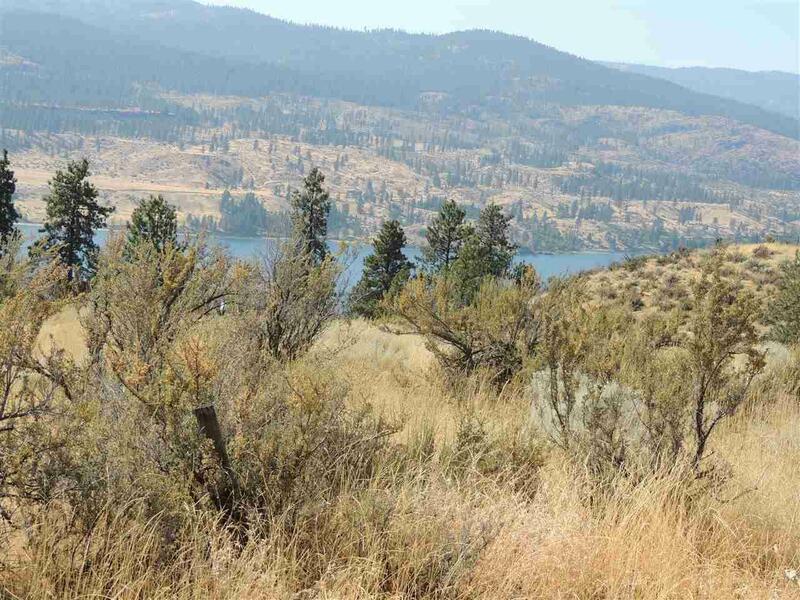 This area offers boating, swimming and hiking. Lake Roosevelt has over 600 miles of beaches and is 150 miles long. 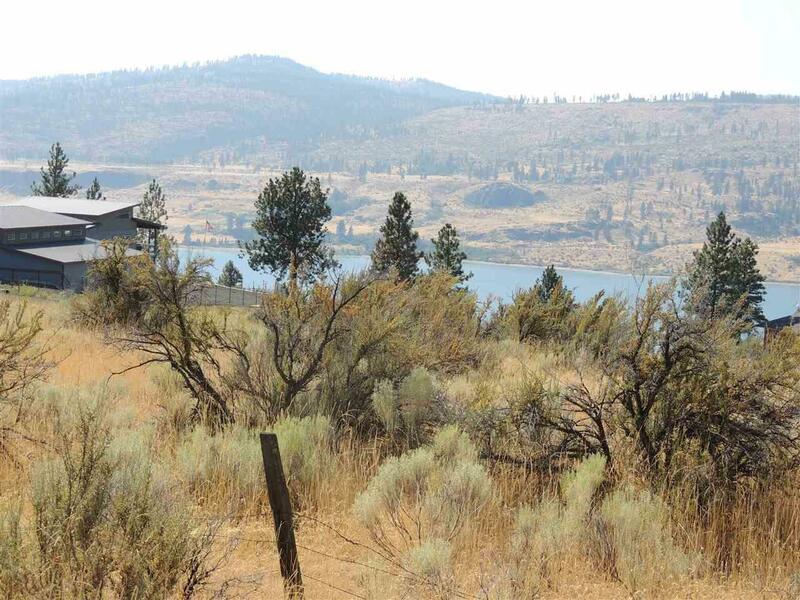 Come and make family memories here in the Lake Roosevelt Recreational Area.